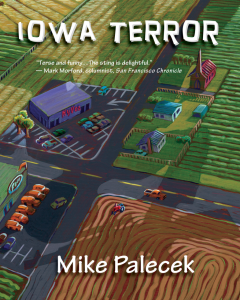 Mike is a writer living in northwest Iowa. He has written several novels. 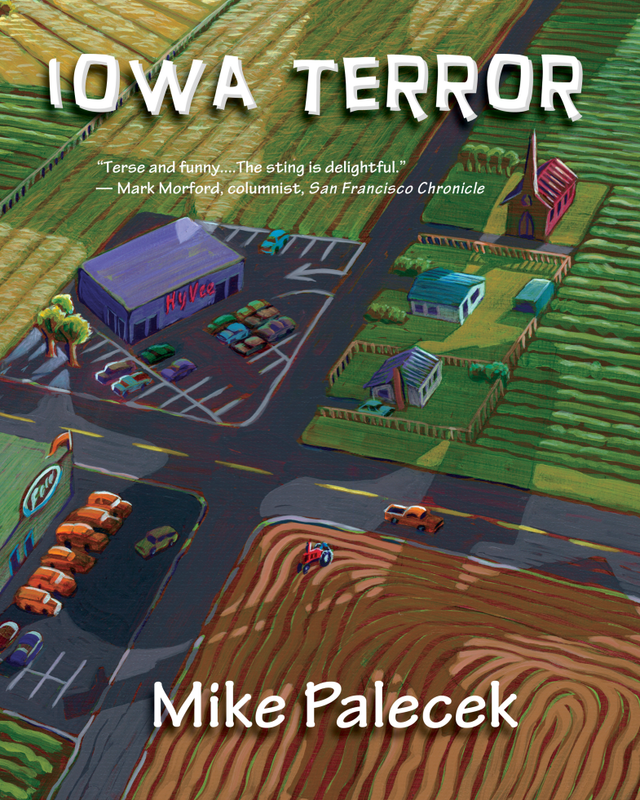 He is a former federal prisoner for peace, small-town newspaper reporter, and Iowa congressional candidate.